What are ISB’s key considerations during the applications process? Discretion of the Director and the appropriate Principal. The processing of the application takes 1 to 2 weeks. The Head of Admissions will contact you to confirm receipt of your application via email once we receive all the required documentation. As part of the admissions process, applicants may also be required to spend time in the appropriate school section to undergo assessment. Assessment will be scheduled as part of the school visit if it is known prior to the visit that additional testing is necessary. In Senior School, students will ordinarily be interviewed by the Senior School Principal as part of the admissions process. A student’s general standard of English, along with their subject knowledge and background, may require that students sit for assessment tests to determine suitability for programmes on offer in Senior School. No, we accept applications throughout the year. Once you know you are moving to Basel, we strongly suggest that applications be submitted. 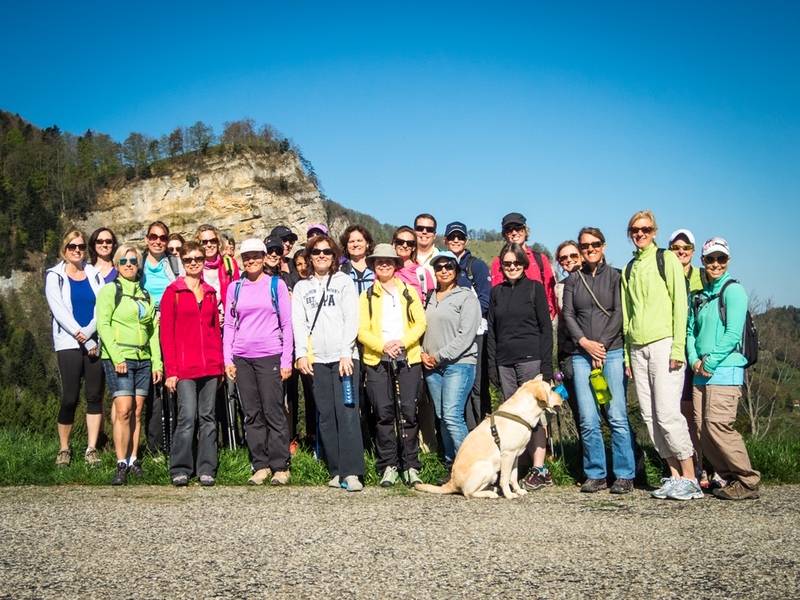 Our classes do fill up and it is best to avoid a waiting list situation. Does my child have to start ISB on a specific date? We encourage all students to start at the new school year in August. However we accept students throughout the school year providing there is space in the relevant year level placement. My child is currently receiving learning support, will ISB be able to accept him/her? 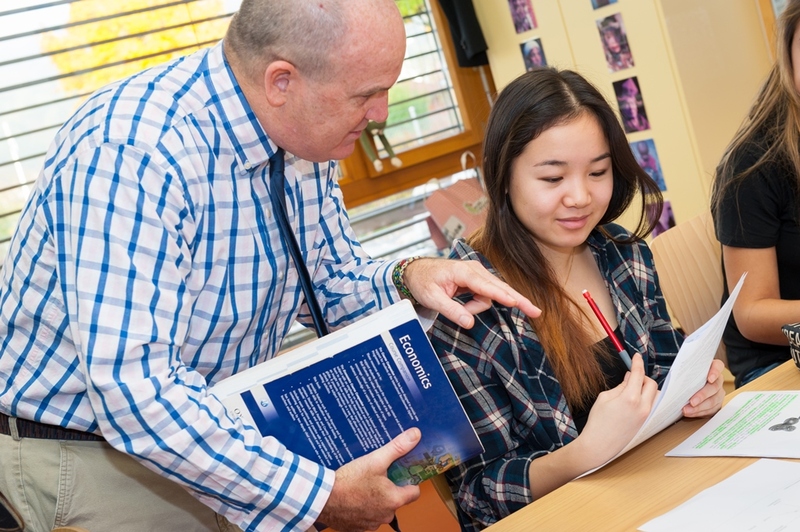 ISB offers learning support for students with a range of learning profiles. Submission of psycho-educational evaluations, speech language/occupational/physical therapy evaluations, Individualized Education Plans (IEPs), 504 Accommodation Plans, Behavior Plans and history of behavioral issues, medical information that impacts their child’s learning, and other relevant information related to learning and school performance is required for those students with previous documentation. 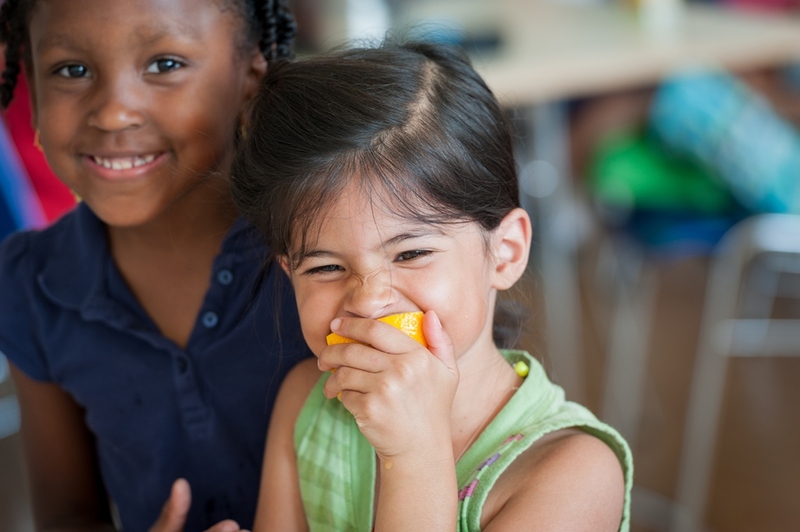 The School reviews all records in order to make a decision about the type of support and programming essential for meeting the needs of your child. A continuum of service delivery options is available at all grades for students with mild, moderate, and intensive learning profiles. Please note: Students with intensive learning needs might require additional supports to access the full school curriculum. This support might come in the form of a 1:1 teacher assistant, therapies, psycho-educational evaluation, and/or our Intensive Needs Program. These additional supports are charged to the individual child’s parents. My child has had little or no English, will ISB accept him/her? 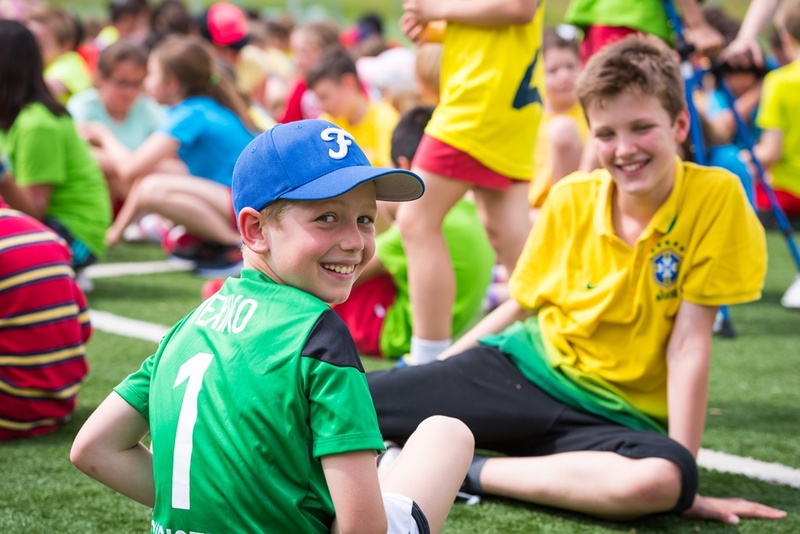 At ISB there are three English learning stages for students who enter the English as an Additional Language (EAL) support programme: Emerging, Developing, Consolidating. 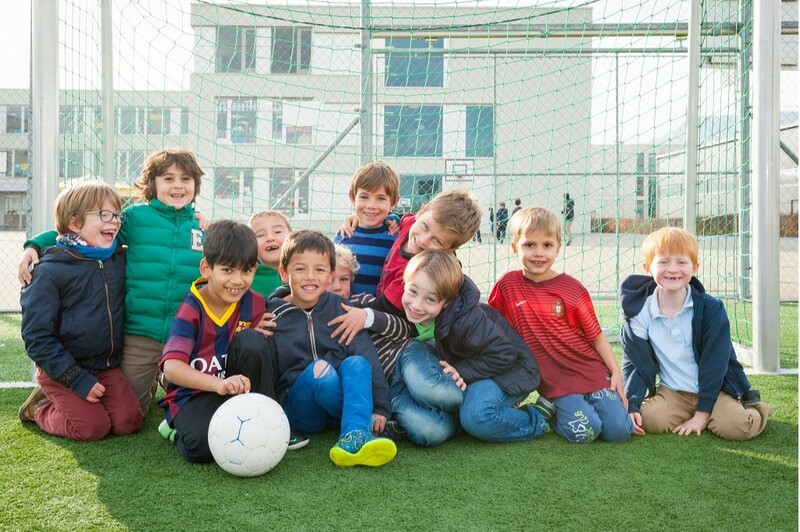 The school provides a nurturing and welcoming environment for students who have no prior experience of English, or have been learning English previously. Students’ English competency will be evaluated at the admission stage and thereafter, to inform their appropriate placement and subsequent support. There are different expectations based on the programme/school section (Primary Years Programme, Middle Years Programme, Diploma Programme) to which they are applying. How difficult will it be to transition mid-year? Our teaching staff and student body make every effort to welcome our new students and ensure that the transition to ISB is as smooth as possible. 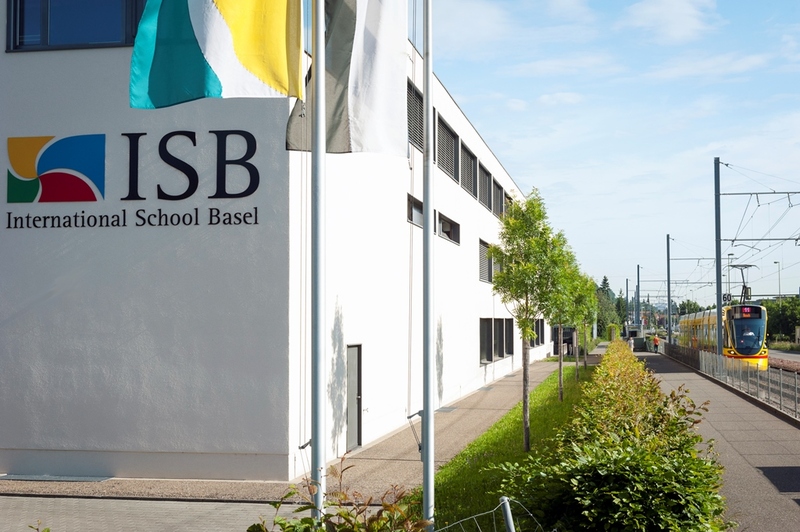 Does ISB provide financial assistance? ISB does not provide financial assistance. Read the ISB Financial Regulations for more information. Are certain vaccinations required to enter the School? No, but we do require a copy of your child’s vaccination record and all three health forms to be completed and submitted with the Application for Admissions Form prior to the first day of School. A School Nurse is stationed at all campuses. 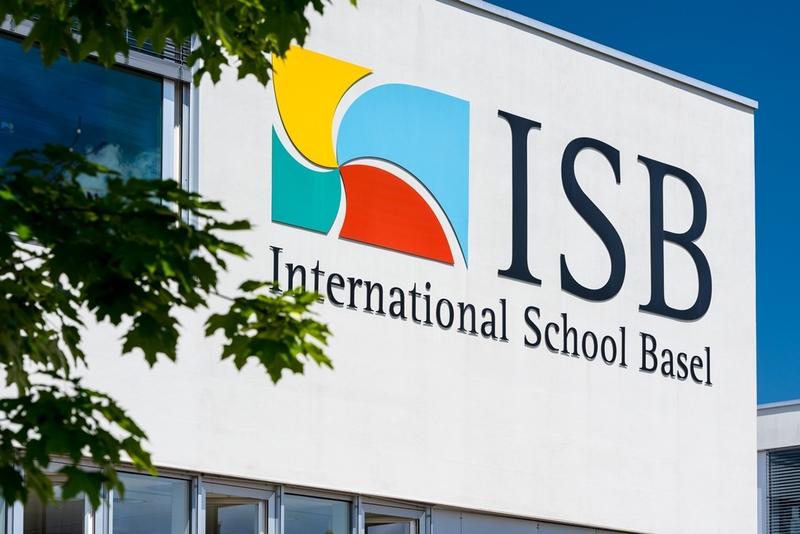 Can my child spend time at ISB before entering the School? You are welcome to contact the Head of Admissions to arrange for a school tour or visit. In addition, at the beginning of every school year, there is a New Family Event Day for new families and students where you can familiarise yourselves with the buildings and teachers Junior School. We currently have students representing nearly 60 different nationalities, of whom 55% are mother-tongue English speakers. How many students attend ISB? We have approximately 1,460 students at our three campuses. This varies greatly but the average span is about 5 years. We have a growing number of families who are making Basel their home. This offers a great deal of stability to the student population. What should the student expect on their first day? All new joiners will be met at Reception by either the Principal or Head of Year on their first day. Students from Junior School upwards are also assigned a “buddy” to help them on their first day. Timetables, locker numbers, and diaries (when applicable) will be given to the students by their Home Room Teacher on the first day. Where is the School Shop located and what are the opening hours? A wide variety of school supplies, including gym kits, and school clothing can be purchased by students, staff and parents. The shop is generally only open when school is in session. Please note: Opening hours may be subject to change and prices can only be accessed once you are a current ISB family. School transportation is not provided. The Number 11 Tram stops outside all three campuses "Reinacherhof" for Reinach, "Reinach Süd" for Fiechten and "Arlesheimerstrasse" for Aesch. When can I access the School Website Portals? Parents will receive login credentials for the School website portals with the acceptance letter from Admissions.